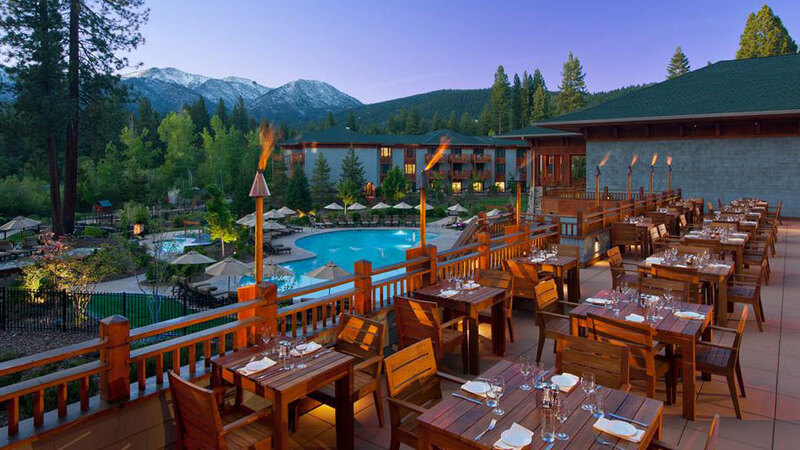 Discover an alpine paradise nestled within the scenic Sierra Mountain Range at the Hyatt Regency Lake Tahoe Resort. 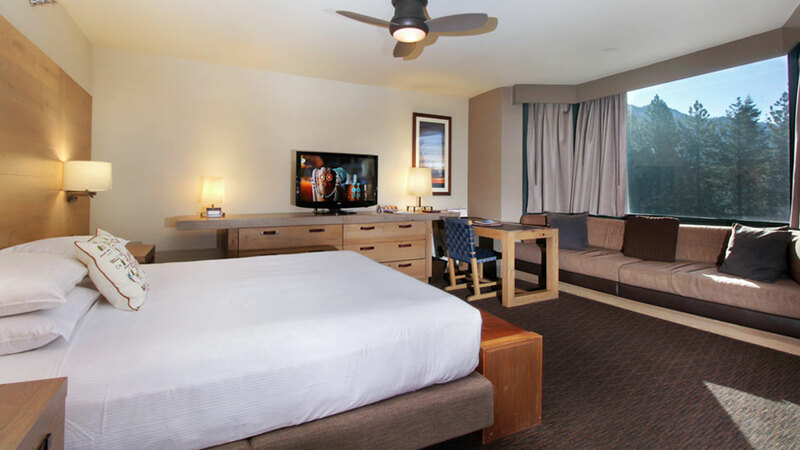 Our Lake Tahoe hotel, resort, spa and casino offers everything from delicious cuisine and inviting guestrooms to luxurious amenities and outdoor adventures – we guarantee you’ll experience an incomparable escape. Relax in the heated lagoon-style pool, sample our restaurants and lounges, or take in gorgeous mountain views as you make delicious s’mores on a fire pit overlooking the lake. 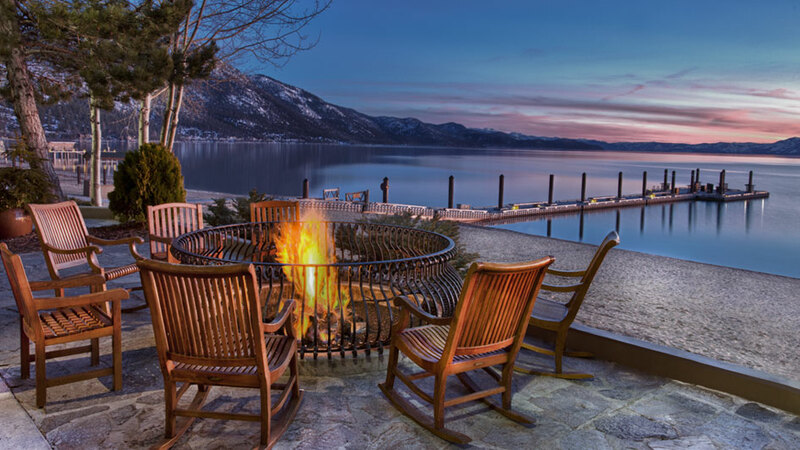 Host a memorable meeting or event at our beautiful Lake Tahoe resort, guaranteed to enchant and inspire your guests. 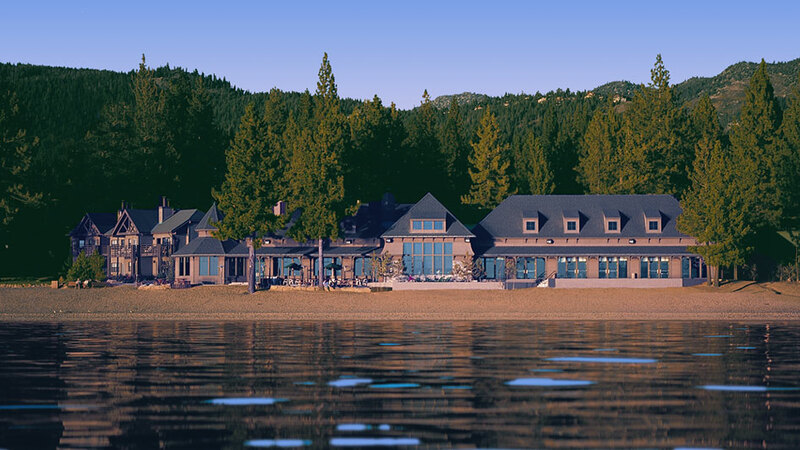 Hyatt Regency Lake Tahoe offers over 50,000 square feet of indoor and outdoor function space including the only lakeside ballroom in Tahoe with picturesque waterfront and mountain views. Conduct a conference or executive meeting in one of our boardrooms equipped with cutting edge technology. Enjoy a social gathering in the outdoor pavilion with delectable cuisine from our catering team. 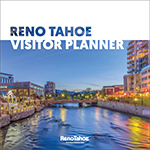 Our experienced Lake Tahoe event planning team can help you put together the perfect event to fit any budget, theme or size. Download their floor plan here.